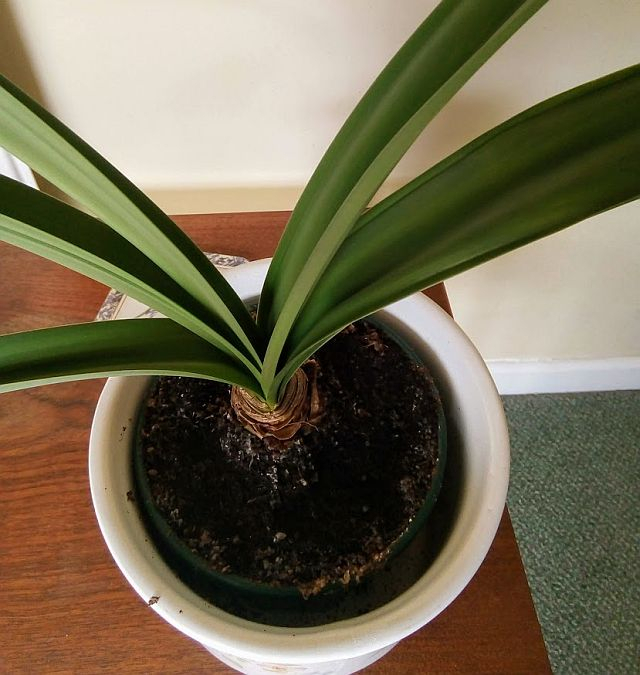 Had this for Christmas, planted soon after and have no flower stem, am sure by now I should have, keep in same place as I have other years, have feed with liquid plant food, am I just unlucky with this one? have had beautiful ones in the past. For some strange reason cannot attach a photo, will post this and try again. 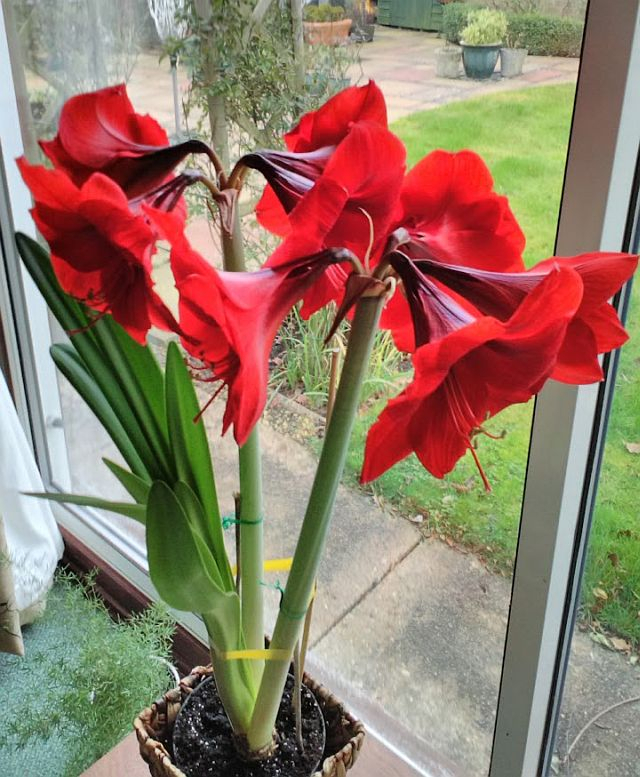 Hi, I know nothing about Amaryllis but found this web page which might or might not help. I don't think that will flower this year though I don't know why it failed - it's nothing you did wrong, just something in the preparation. 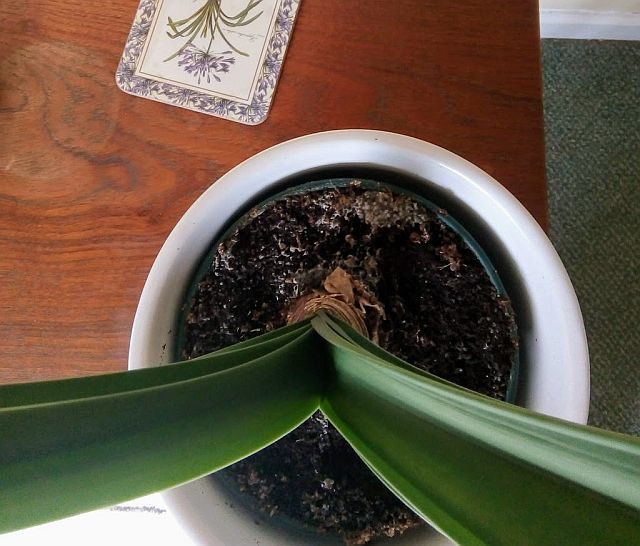 If you have the patience, it will flower next year, though not exactly for Christmas.